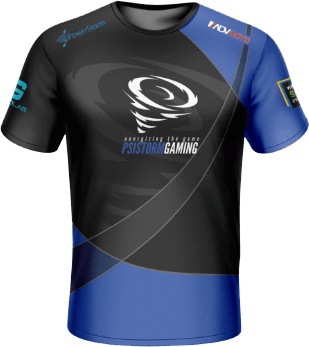 This PSISTORM Gaming jersey is the ultimate way to ensure you're a winner at all times, in and out of game. Whilst the superior material quality provides you with extreme comfort in the heat of each moment, the precision of the custom jersey design and print is sure to leave other teams in awe of you. 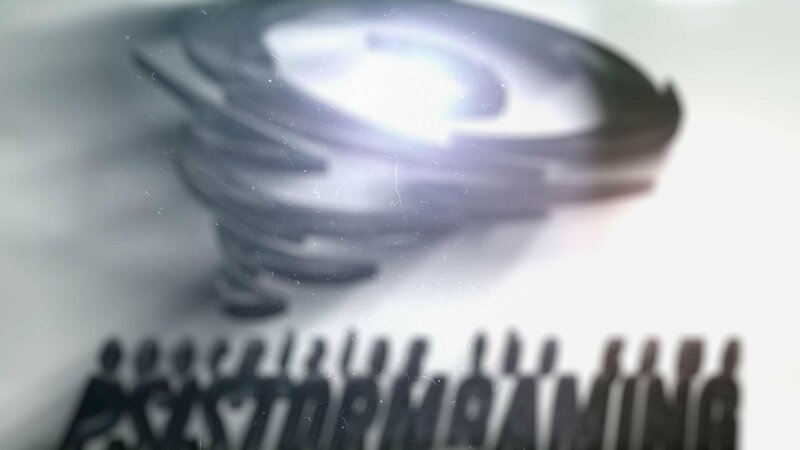 Large PSISTORM Gaming branded gaming mat! 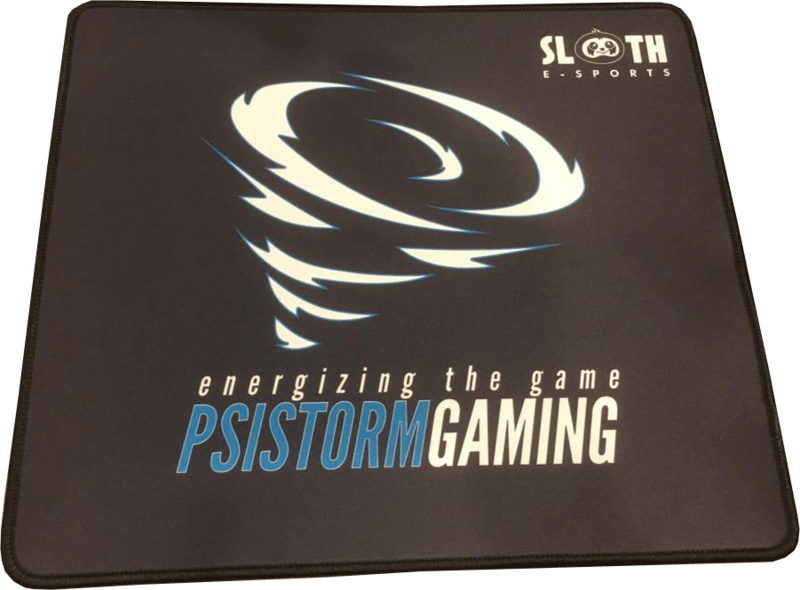 Thanks to Sloth E-Sports, it features a Multi-Spandex Surface, Anti-Slip Rubber Backing & Sewn Edge Trim. 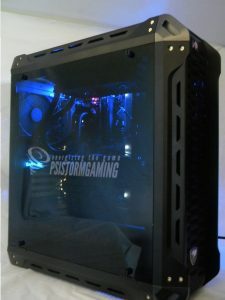 PSISTORM Gaming branded Gaming/Streaming PC! With your choice of colors, and even more customization available, you can rep your favorite team while streaming your favorite game! The powerful new AMD Ryzen 5 1600X paired with their RX580 8GB Video Card, or a NVIDIA GTX 1060 3GB Video Card, will impress your whole team! However, your APM is all on you!